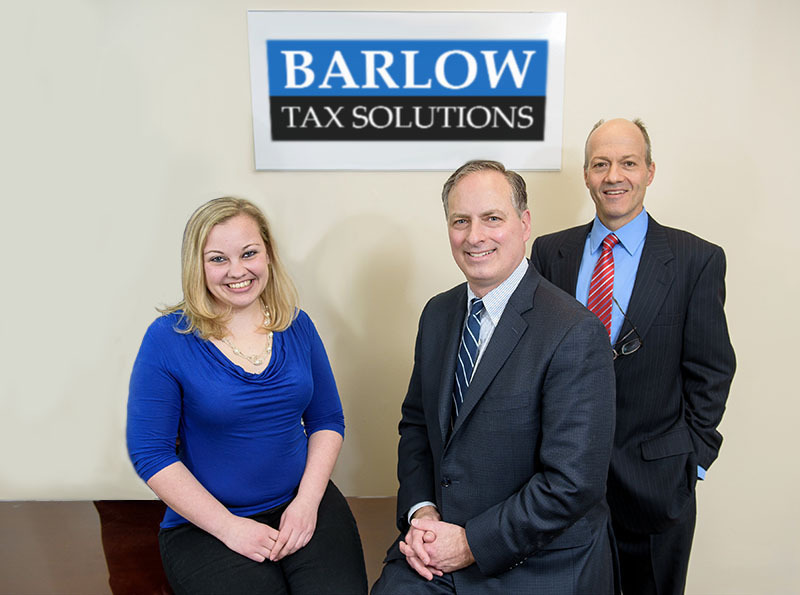 Headquartered in West Hartford, Connecticut, we work with clients in the state and across the nation to resolve tax debt and deal with IRS Collections. Working with an experienced CPA and tax relief attorney in CT, you can move past your IRS debt and continue into the future with confidence. We have already helped hundreds of individuals and families resolve their tax debt by negotiating a smaller sum, negotiating installment payments, extending payment deadlines, and more. With a visit to our office or a simple phone call or email, you can get on the path to resolution and stop living with collection calls, fear and anxiety. As a Connecticut tax relief attorney and CPA specializing in tax solutions and IRS debt relief, we can give you the best solutions available. Visit our Connecticut offices in West Hartford, Danbury, or New Haven to get started with an in-person consultation. If you are not in the Connecticut area, give us a call or send us a message to get started with a remote consultation. We are tax relief attorneys working with all types of federal tax debts, and we can help you reach a successful resolution.